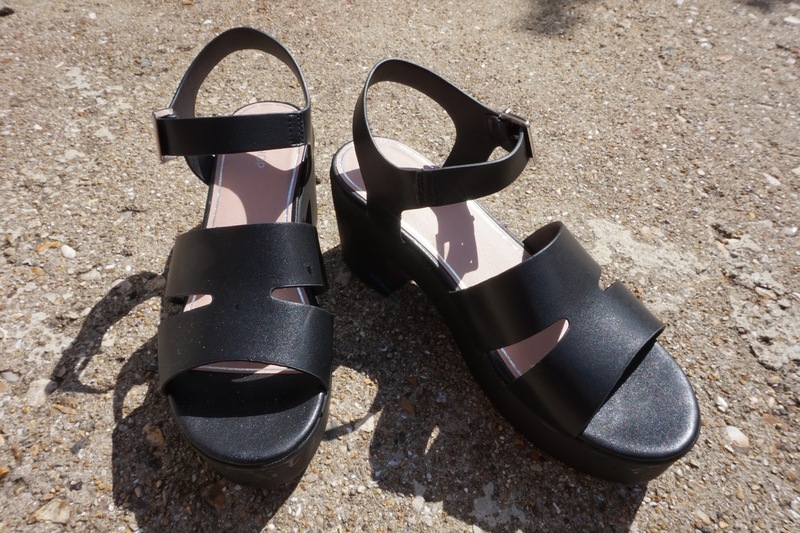 Recently, I popped into the Topshop at St Paul’s, London for about 10 minutes… clearly that is all I need to make a good purchase! 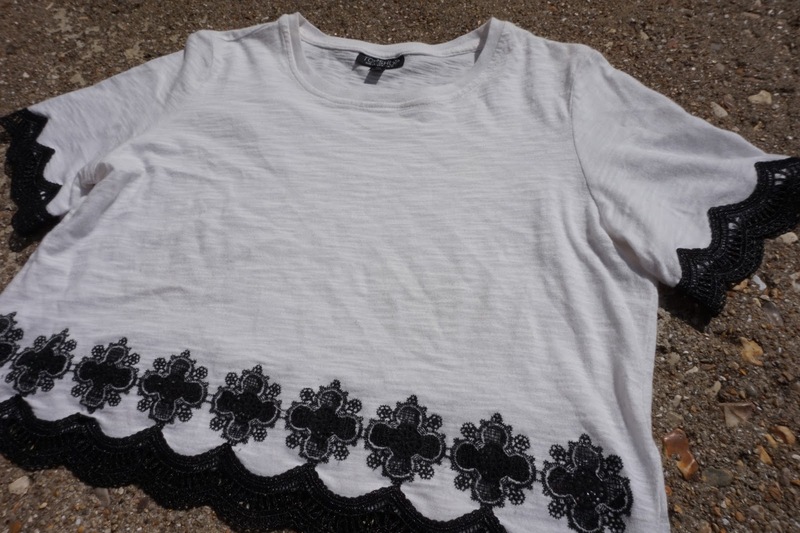 I usually pop to this Topshop on my lunch break just to have a little mooch, but Friday, I felt like making a purchase. I did buy these in a slight rush but I’m so happy I did! 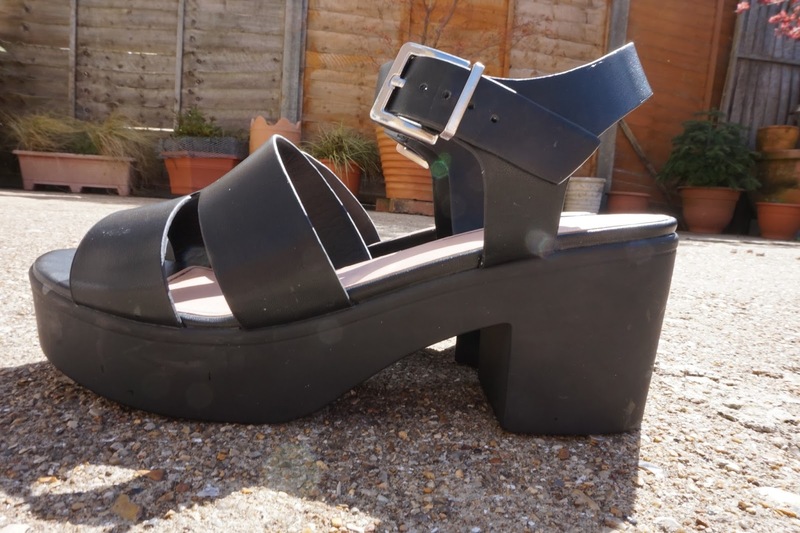 They give you a little bit of height and lengthen the legs while not being too high or uncomfy. 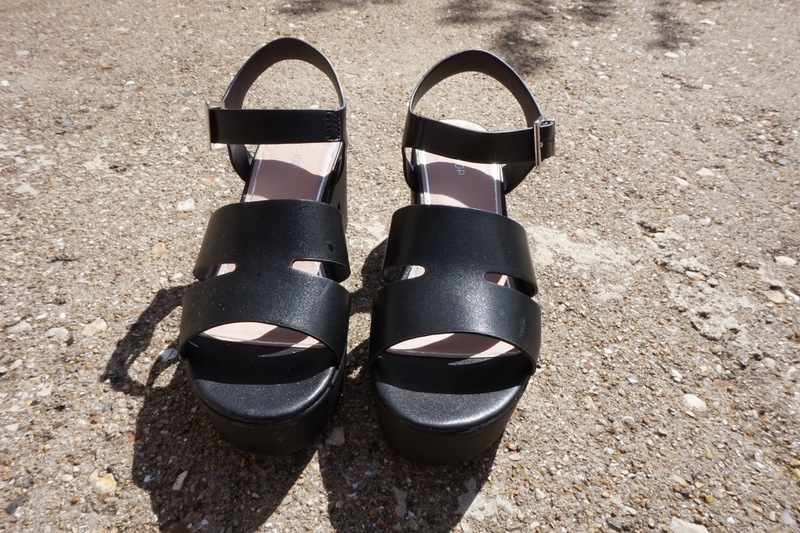 These heels are super comfy, I wore them from about 7pm-4am and didn’t feel any pain (thank goodness) they also look great and would be perfect for summer / a good transitional piece into Autumn. 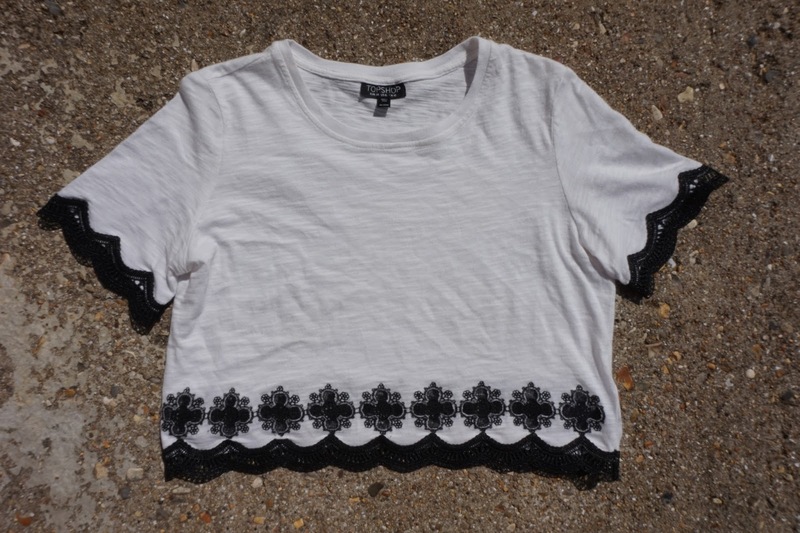 My second item I purchased was this crop top style white tee with black embroidery, the Daisy Crop Tee. 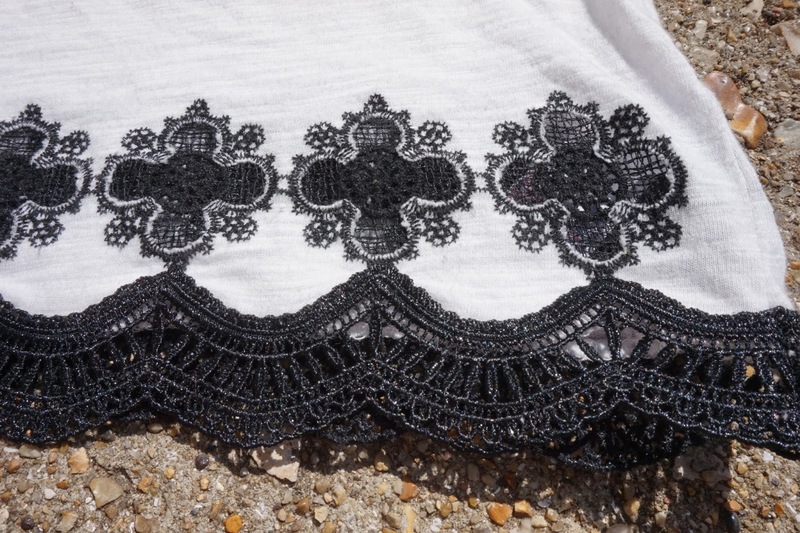 This top is very cute for summer, perfect length to cover your stomach as the embroidery just hangs over the top of high waisted jeans, shorts or skirts. It can be dressed up or down very easily, I actually wore it out the other night with the heels above and a black skater skirt, a simple yet elegant outfit.